As business owners in West Chicago, it’s your responsibility to provide the best website design and digital marketing to your customers. Balta Design offers professional web design services for organizations, businesses and online retailers in the West Chicago area. 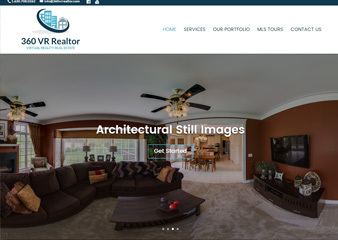 Balta Design is based right out of St. Charles and offers a local company feel with a big website design firm product. 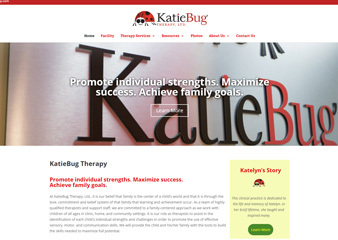 We offer sophisticated websites at affordable prices. To get a free consultation on a web design from Balta Design, call now at 630.492.0147 or fill out an easy form by clicking the Request A Quote button to the right. Our main goal is to provide quality website design services at the most competitive price. We don’t like doing one-off web designs and never hearing from a customer again. 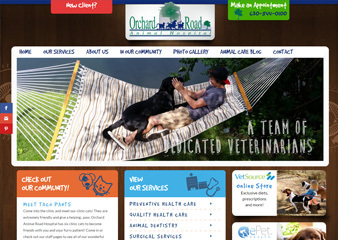 We want to help our customers by providing affordable website to get them online. Then once the website starts producing some business interest, our customers come back again and again to expand their websites with more and more services. We combine website design and SEO to really get your company’s products and services visibility on search engines so current and potential clients can find you. To keep our website design costs down, we have template options, that you simply have to add a logo and content to pages. Everything is ready to go so you have a faster build time and your website design is live quicker. 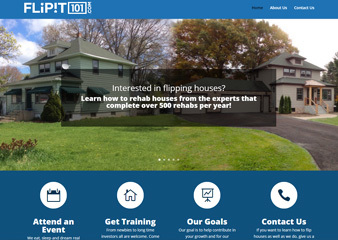 We have created website designs for dozens of industries and hundreds of companies around the country. We know the West Chicago area and the demographic, the local business feel and the national competitor market. 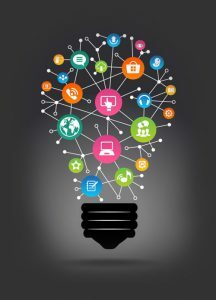 We can help create your web design and help you market it with proven design techniques and digital marketing tactics. 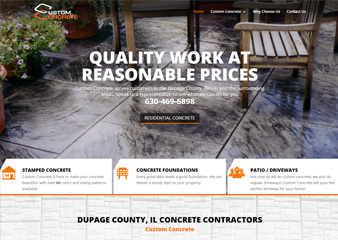 For more information on website design for your West Chicago business, call Balta Design now at 630.492.0147 or fill out the simple form to the right by clicking Request A Quote.